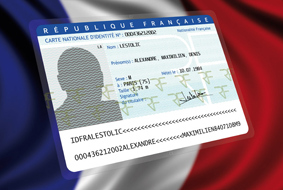 ID cards and passes are essential documents in the modern world to obtain access across borders, to properties and as proof of identity financial institutions. This makes ID fraud a major problem and ID cards and passes need the highest levels of security. Security Foiling's Identity-SECURE solution uses a range of optical security device across many industries.